Qantas this week celebrates the 60th anniversary of its first trans-Pacific services to the USA. On May 15, 1954, a 60-passenger Qantas Lockheed Super Constellation aircraft departed Sydney for San Francisco and Vancouver. The journey to San Francisco took around 30 flying hours and involved fuel stops at Fiji, Canton Island and Hawaii. Qantas named this the Southern Cross Route in honor of Sir Charles Kingsford Smith and his crew who made the first flight in 1928. Qantas International CEO Simon Hickey said the sixty year milestone highlighted Qantas’ ongoing commitment to the USA. 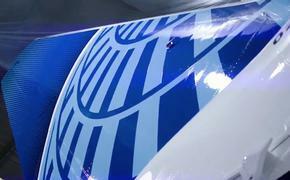 “Qantas is proud of its flying history to the US. Some of our most historic moments have been on the trans-Pacific route including the start of the jet age in 1959 with our first Boeing 707 services and introducing the largest commercial passenger aircraft, the A380, on the route in 2008,” said Mr. Hickey. “The milestone comes in a year where Qantas is investing significantly in the customer experience to the US, including the opening our new First and Business Lounges in Los Angeles and the introduction of A380 services between Sydney and Dallas from September. “Today, Qantas customers have more choice than ever before when it comes to flying between Australia and the United States. We offer 38 return services each week, with codeshare connections to more than 100 destinations with our partners across the US, Mexico and Canada,” added Mr. Hickey. The airline first established itself in North America in San Francisco in 1954, when it took over the operations of British Commonwealth Pacific Airline in September 1947. This year also marks thirty years since Qantas began non-stop flights between Sydney, Melbourne and Los Angeles beginning in April 1984. These services were operated by the long-range Boeing 747SP with a flying time of around 16 hours. Today, the flying time is around 13 hours. 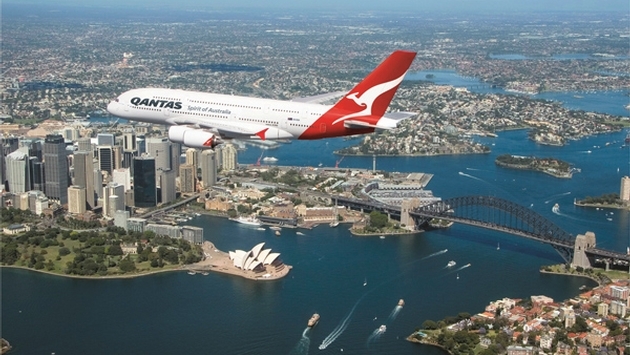 Qantas is the only carrier to operate A380 services between the US and Australia.